But that’s just the beginning. We have barely begun to scrape the surface of what’s possible by connecting smart devices. ISPs and carriers play a key role in the IoT. 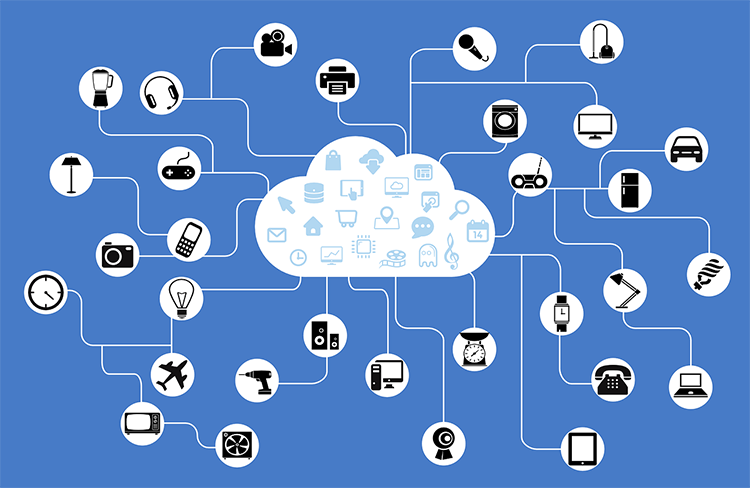 IoT devices connect to the cloud over the ISP’s network. ISPs must undergo big changes to accommodate for this, beginning with flattening their networks. Today, ISPs have limited visibility to the devices that sit behind Network Address Translation (NAT) home cable modems. ISPs are removing the NAT and adopting IPV6 in order to address all these devices and offer services on top. One of the key services that ISP will offer is security. ISPs will want to differentiate by offering a safer, more secure way for the IoT world to operate.